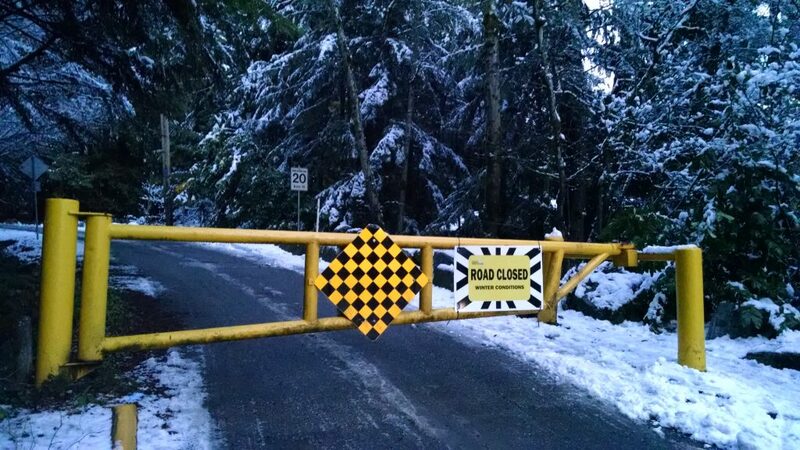 The District of North Vancouver has informed us that the Fromme service road and access to the Parking lot will be closed to cars due to adverse winter conditions. Until we have some warmer weather, and the icy road conditions subside, the gate will remain closed. We will provide updates on our website and through our social media channels.